INNOVATION was a success! Now it's that time of the year for our last gathering of fashionable longhorns where we elect the 2011-2012 officers! All members of UFG are eligible and encouraged to run for two office positions. 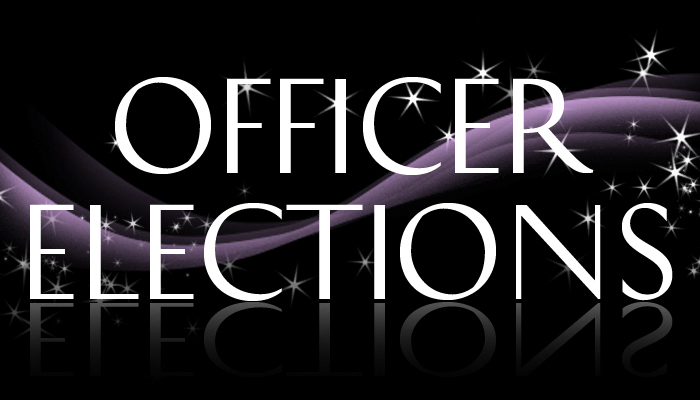 Check your email for the descriptions of officer positions and application. Officer applications are due by Monday, May 2 at 8pm. Information regarding our next social will be revealed! Come get a t-shirt if you never received yours. ALL UFG MEMBERS please attend, every vote counts! All UT students are welcomed to join UFG!